Andrea Presilla | Clarksville Sports Network - Clarksville Tennessee's most trusted source for sports, including Austin Peay State University. 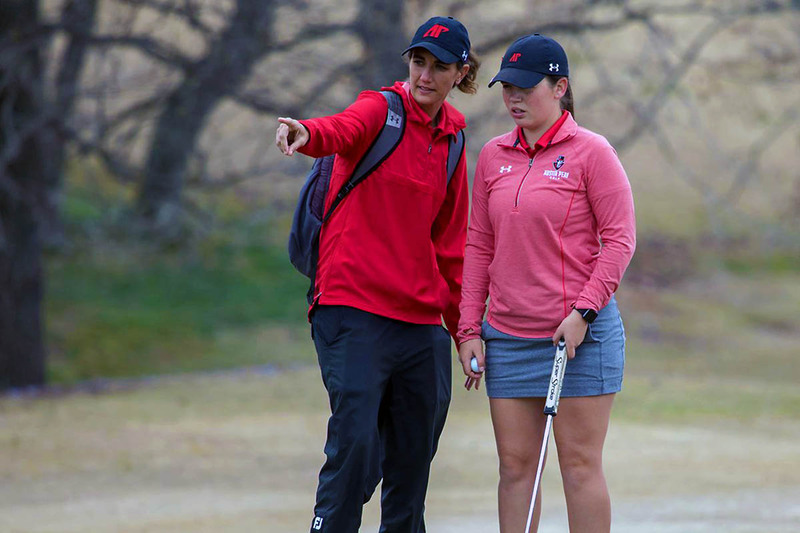 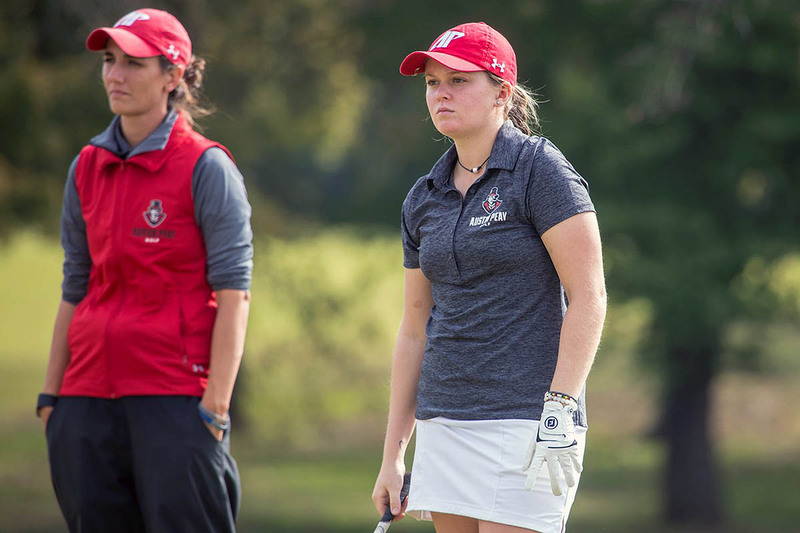 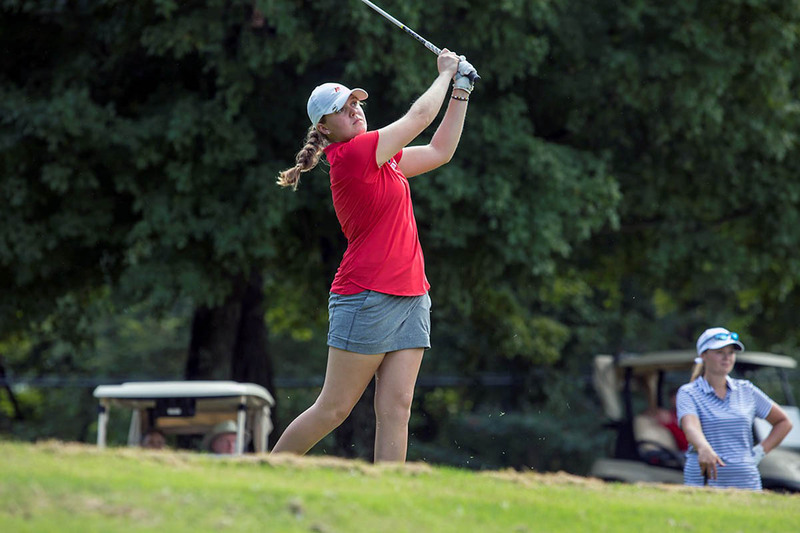 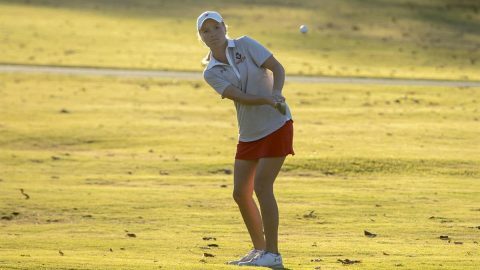 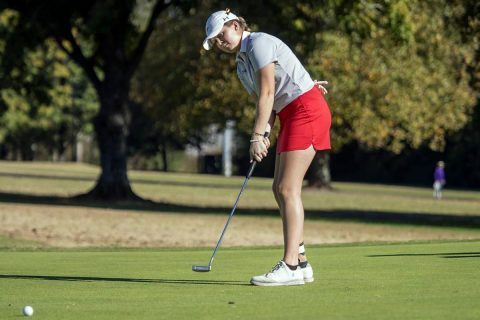 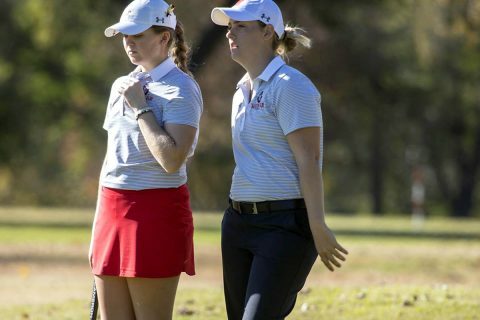 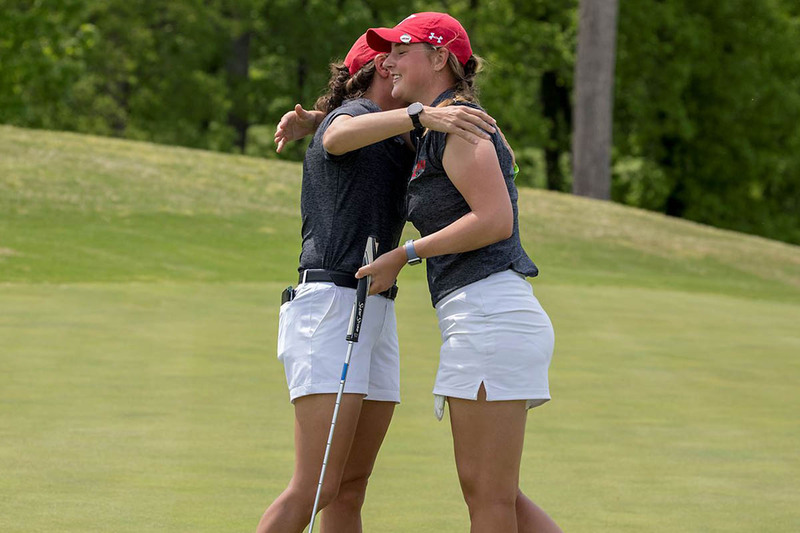 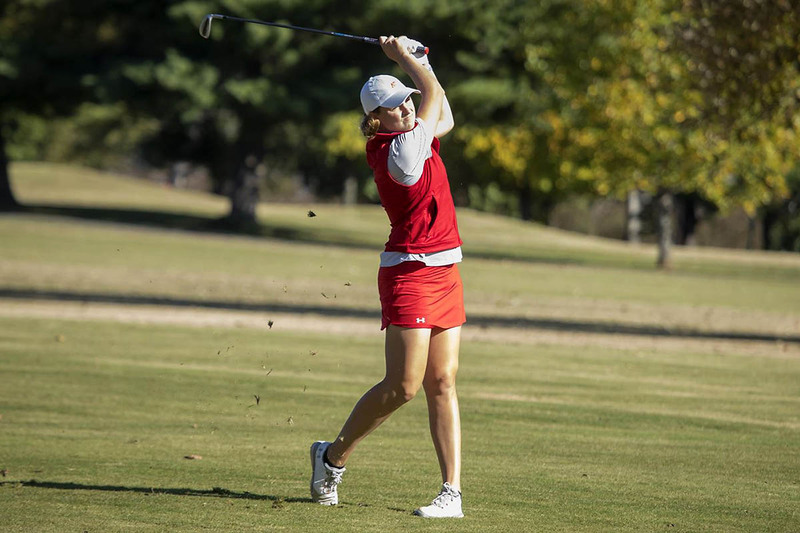 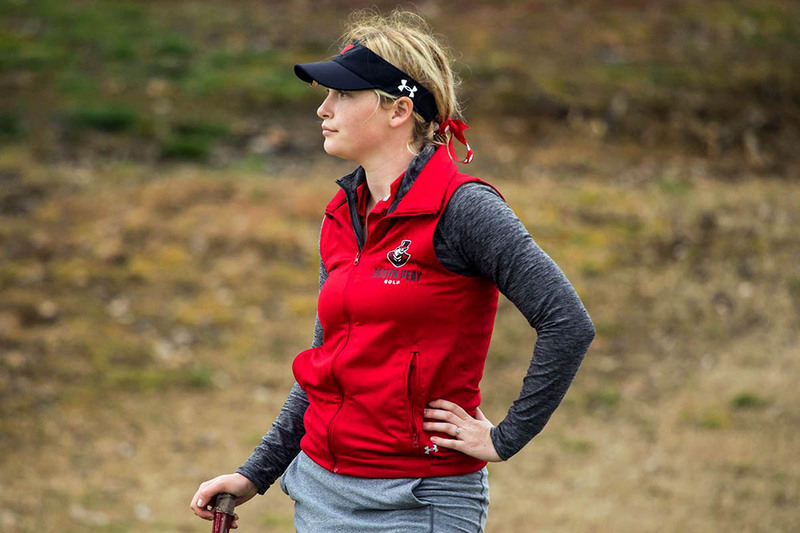 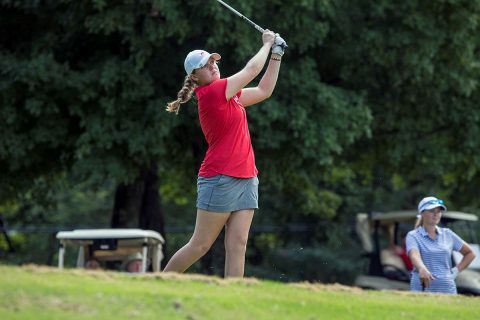 Dade City, FL – All manner of records fell for Austin Peay State University (APSU) women’s golf as the final round of the 2019 Spring Break Shootout came to a close, Tuesday, March 12th, 2019. The Governors final-round 287 represented a program-record single round record, while the 872 overall score was the best 54-hole mark in program history. 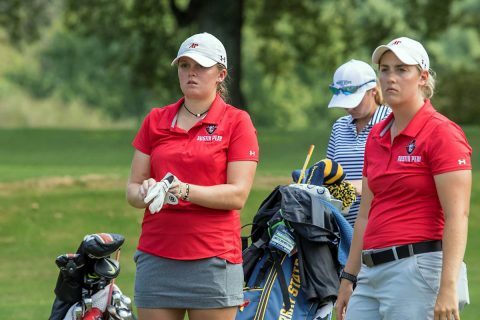 CLARKSVILLE,TN—Austin Peay State University will brave the cold to gets its spring session underway in Franklin, Tennessee in a heads-up match against Lipscomb at Temple Hills Country Club.